ResLogic - Our Advantage: Our Travel reservation systems and online booking engines for tour operators, central reservations centers, and travel agencies. We've been in the business of supplying tour operators and travel providers a comprehensive all-in-one reservations and management system since 1994. The entire ResLogic team has years of experience owning and operating travel businesses that results in a unique understanding of our customer's needs. Our affordable solution levels the playing field and empowers our customers to compete with the major players. 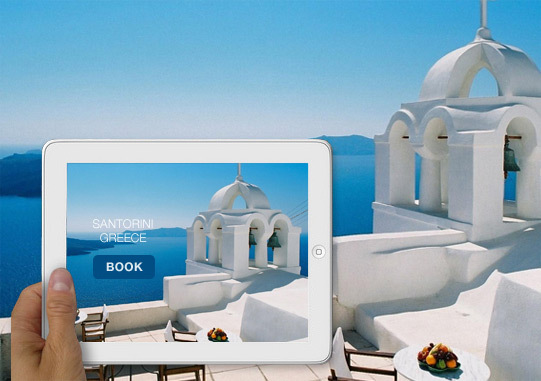 Powerful dynamic online quoting and booking engine that enables your customers to create detailed itineraries via your website. Full content management system that allows you to easily control website images, descriptions, and additional content. Full featured call center reservations interface that seamlessly integrates with our online content and booking engine. Negotiated supplier contract management including rates, seasonality dates, day of week pricing, mark-ups, commissions, taxes, surcharges, additional person pricing, maximum occupancy, etc. Multiple private label logic allows you to easily power an unlimited number or external websites, brands, and internal departments. Financial management handles customer receipts, supplier payments, payment gateway integrations, Quickbooks integration, deposit & final payment schedules, custom reporting, etc. 3rd party integrations allow you to tap into real-time rates and availability. Customize & build your own reports, emails, and dashboards. Template customization enables you to control the look and feel of virtually all aspects of the website integration and customer communication templates. Affordable pricing structure and plans.